Private equity firm Actis confirmed today its agreement to sell EMP (Emerging Markets Payments), a payments business in Africa and the Middle East, to Dubai-based Network International, for $340 million as reported by Reuters. 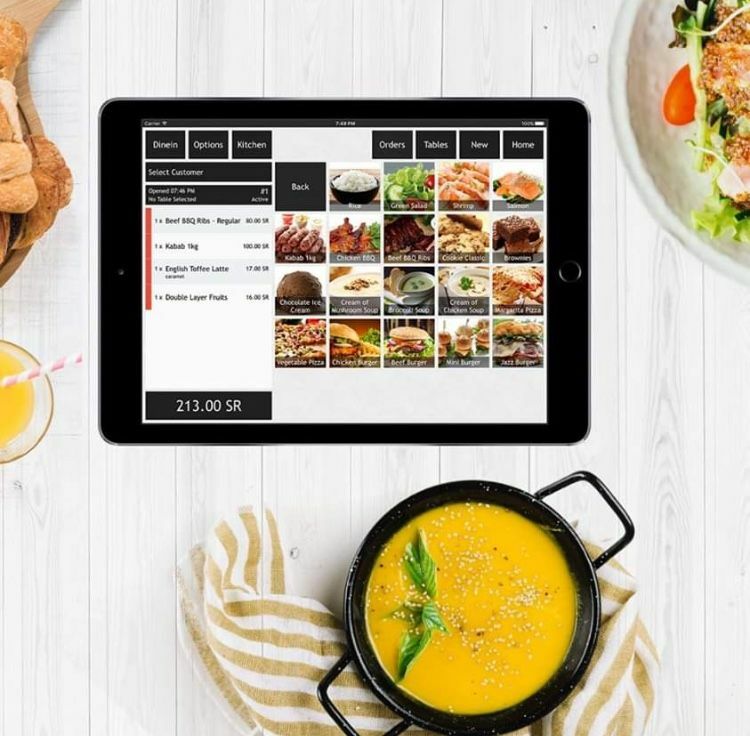 This is the first acquisition made by EMP since private equity firms Warburg Pincus and General Atlantic bought a 49 percent stake last year. While Dubai's Emirates NBD ENBD.DU bank, owns the rest. 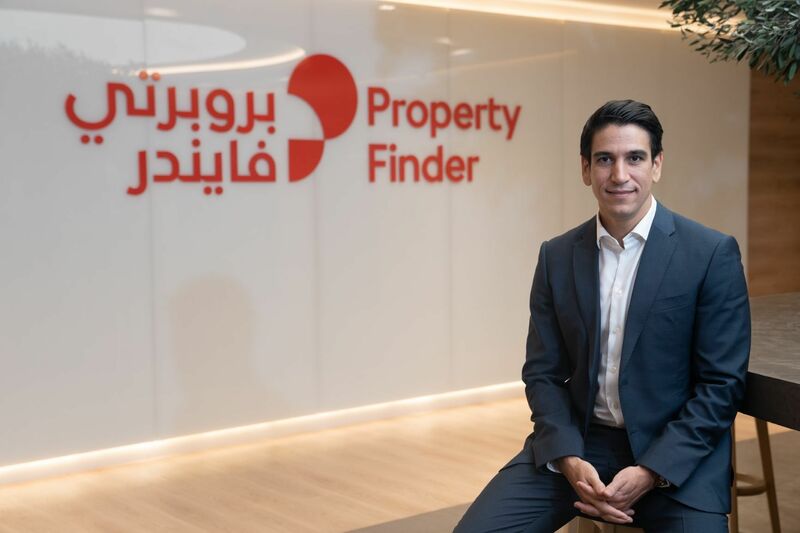 "We are creating an organization that is five times larger than our closest competitor and giving our customers a geographic spread right across the Middle East and Africa," Bhairav Trivedi chief executive at Network International told Reuters. He added that the competitor he was referring to was Lebanon-based CSC. Actis established EMP in July 2010 as a “buy and build” platform, to capitalise on increasing demand for payments infrastructure in Africa and the Middle East. According to Trivedi, Network International currently generates around 80 percent of its revenue from the United Arab Emirates; after the deal, around 65 percent will come from within the UAE. 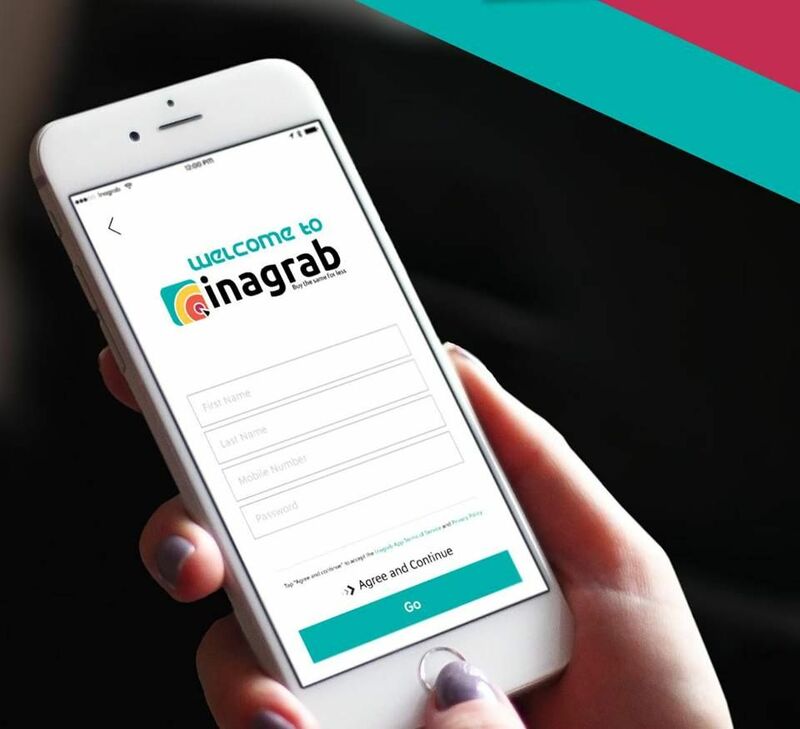 “The acquisition would allow Network International to grow its revenue in the mid- to high-30s percent in 2016,” he said. 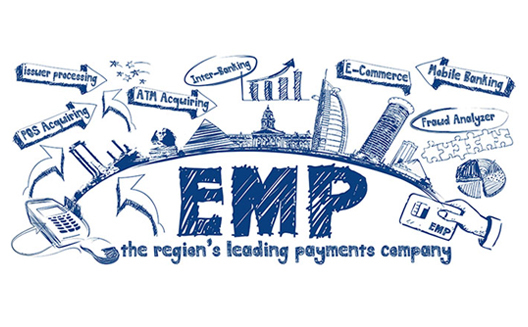 EMP today delivers electronic payments services to over 130 banks, 35,000 retailers, governments and consumer finance institutions across 45 countries in the Middle East and Africa.The company also enables banks to issue and process debit, credit and prepaid cards; facilitates merchant acquiring; and provides retailer and e-government payment solutions. "Actis' on-the-ground presence in Africa helped us to see how the economy was shifting from cash to electronic payments; as a result, in 2010, we set out to create the region's leading payments business,” said Rick Phillips, partner at Actis in a statement. Actis is one of the biggest financial services investors in Africa with over $1 billion invested in financial services globally and around $3 billion invested across African businesses overall. It was also advised by Morgan Stanley and Clifford Chance.